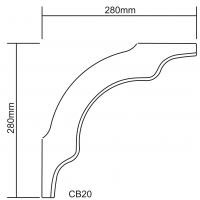 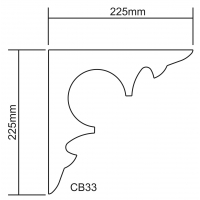 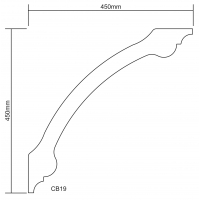 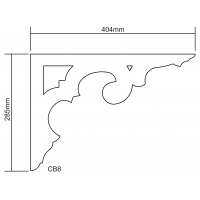 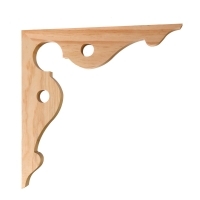 Verandah Brackets – Condition New	There are 10 products. 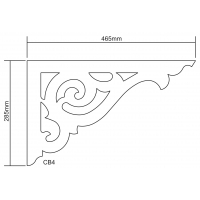 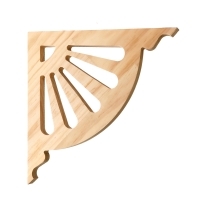 Add the finishing touches to your home by making a selection from our wide range of quality Verandah and Eave Brackets. 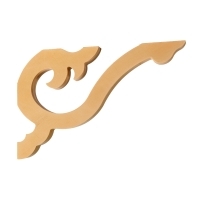 Available in a number of different designs and sizes.